Welcome! I’m Jen McBride. I’m a Reformed Christian, wife and homeschooling mother to 8 children. I’m also the oldest of 8 and was homeschooled myself. I love the Lord, my husband and family, theology, tea, Charlotte Mason home education, England, Jane Austen, vintage clothing, history, planning, technology, books, thinking, researching, and writing. 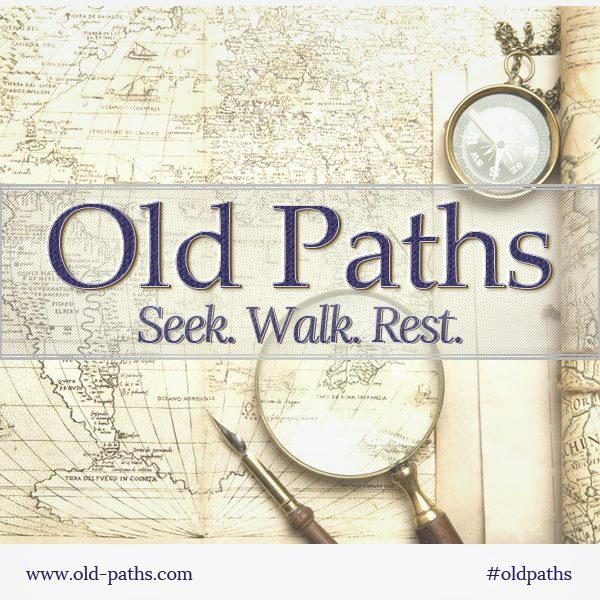 This blog is dedicated to the pursuit of Truth, Goodness and Beauty as we seek, walk, and rest in the “old paths” of Scripture. 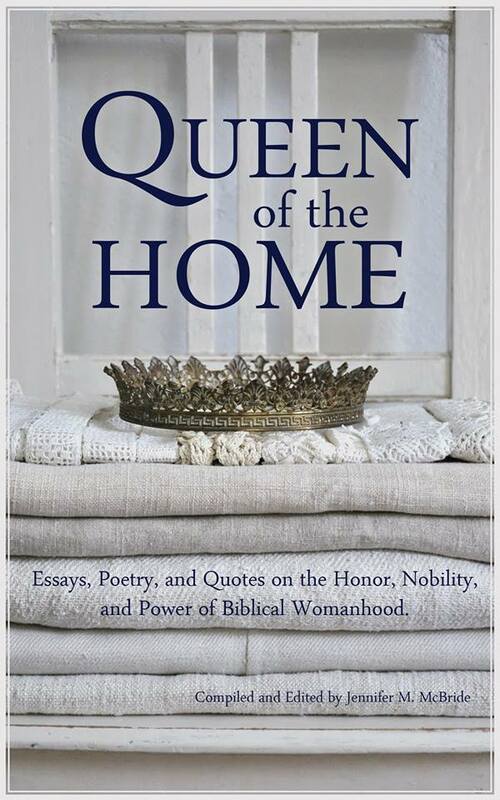 I write here in my sparest of spare moments for mothers like me who are interested in how this applies to the nitty – gritty of daily home life. How does it practically play out in homeschooling, marriage, motherhood, homemaking and the day to day reality? How about when you add illness, weariness, trials and affliction to the mix? I don’t have all the answers, but I know the One Who does; the One Who can make the impossible, possible; the One Whose strength is made perfect in weakness, and the Source of all that is true, good and beautiful. I invite you to ponder along with me as we seek His ways, care for our families, build our homes and raise our children for Christ’s Kingdom and glory. 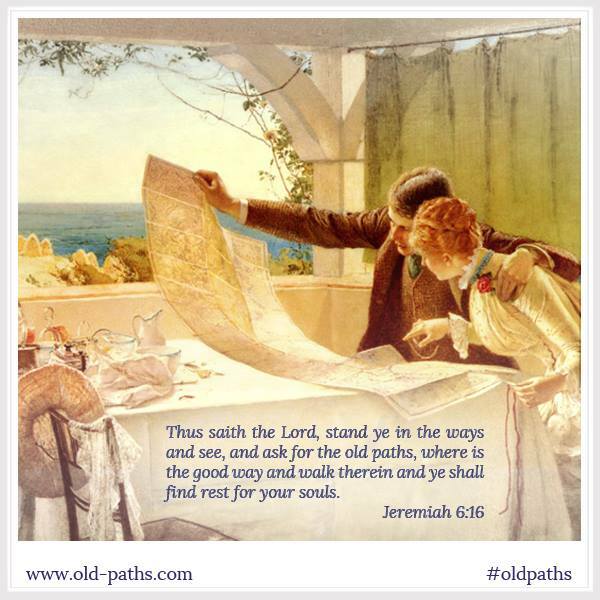 Read more about the old paths here: The Old Paths: Seek. Walk. Rest.